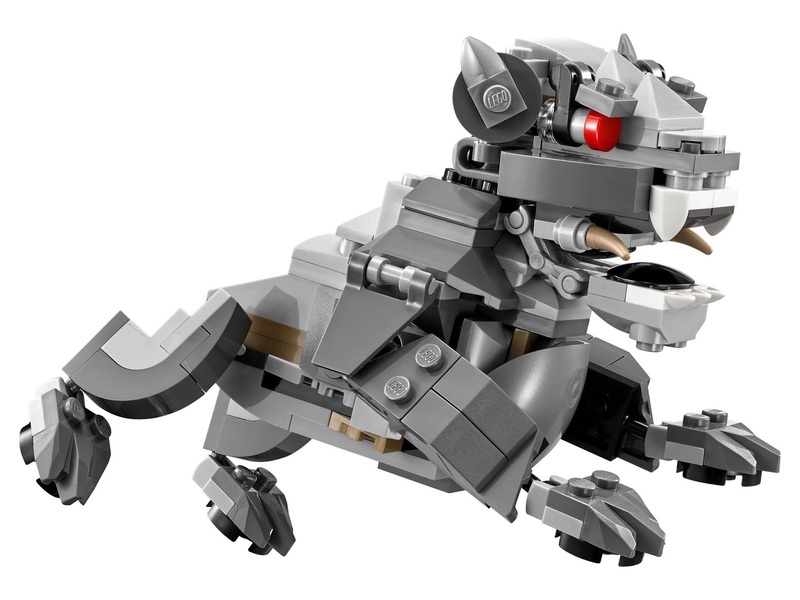 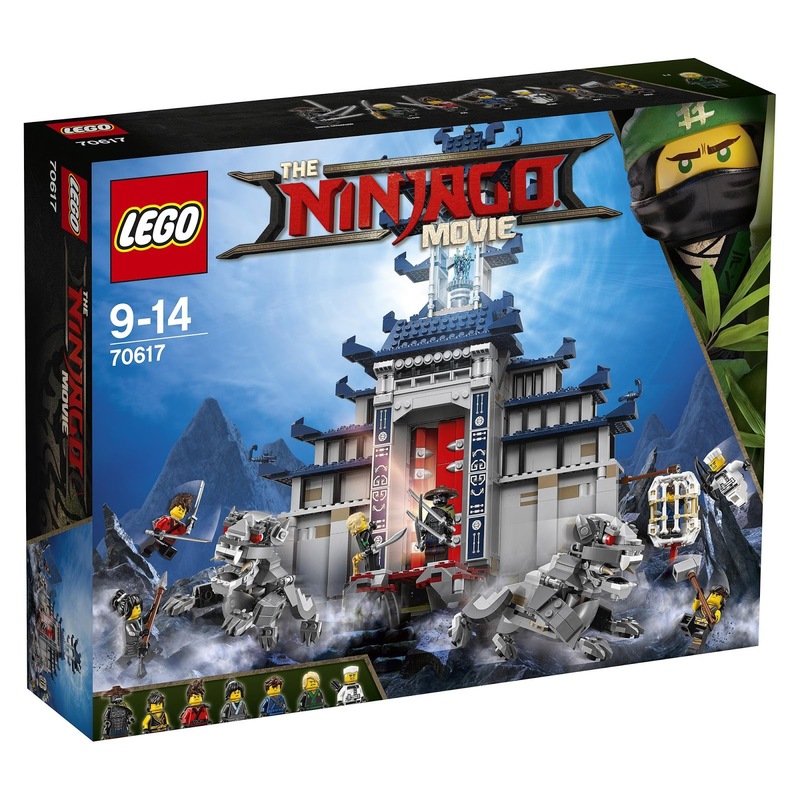 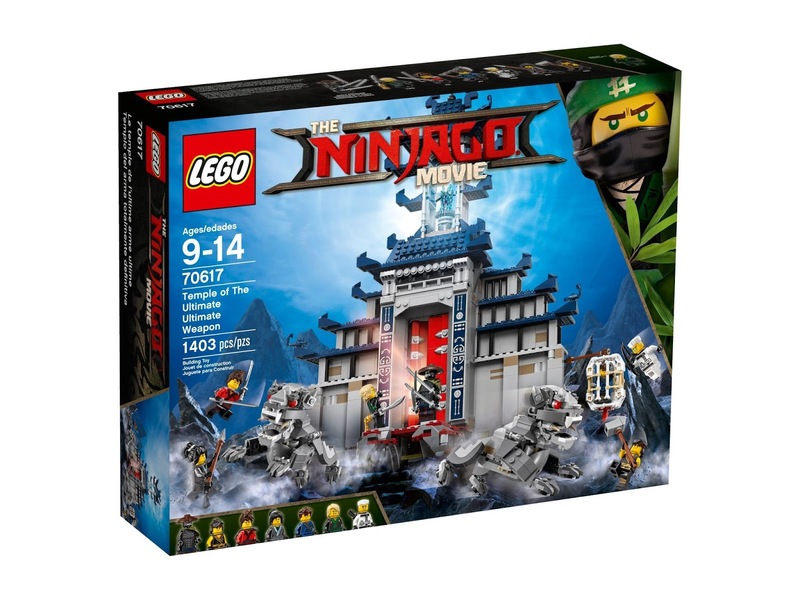 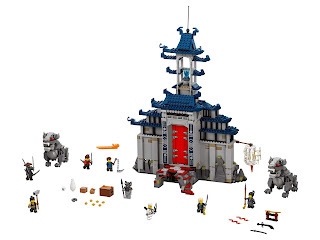 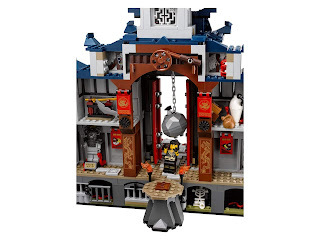 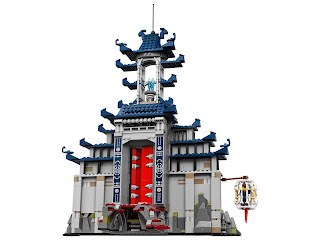 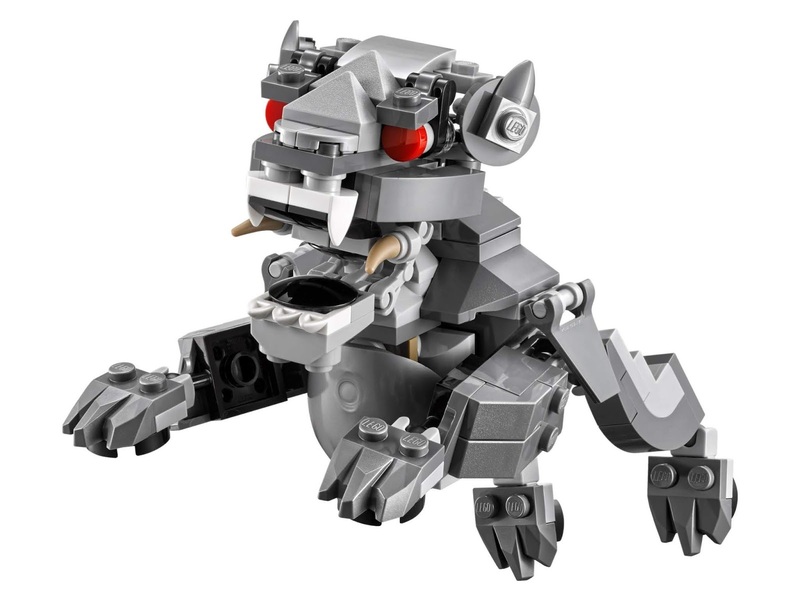 come with a temple of the ultimate ultimate weapon and 2 buildable temple guardian figures. 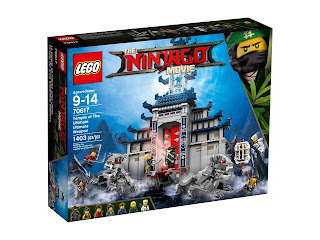 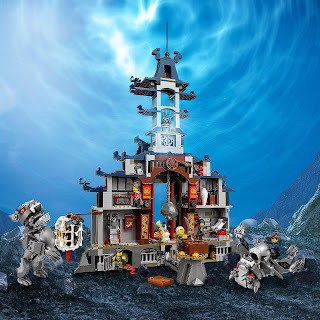 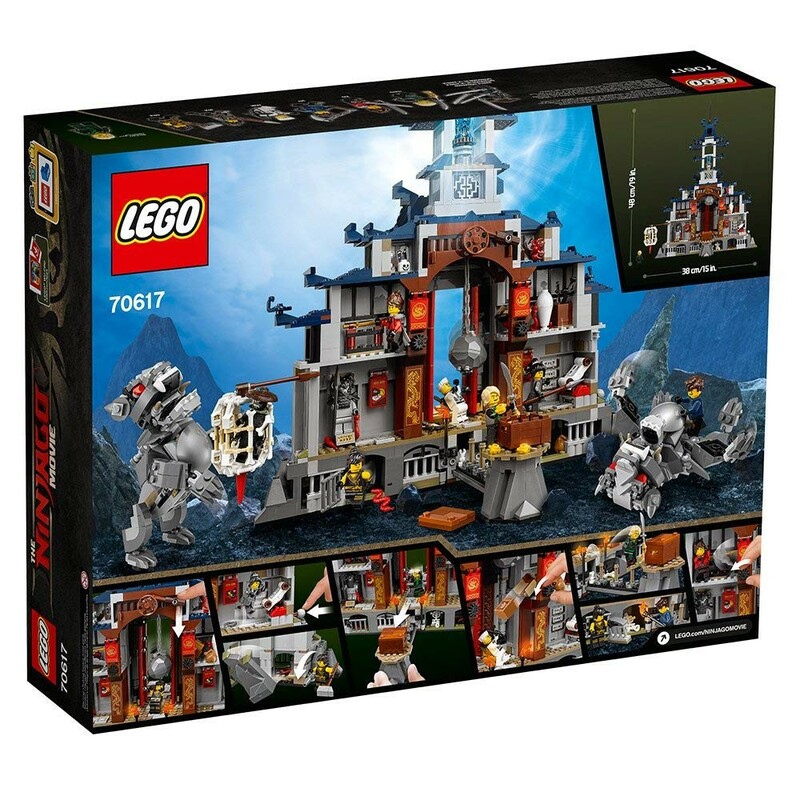 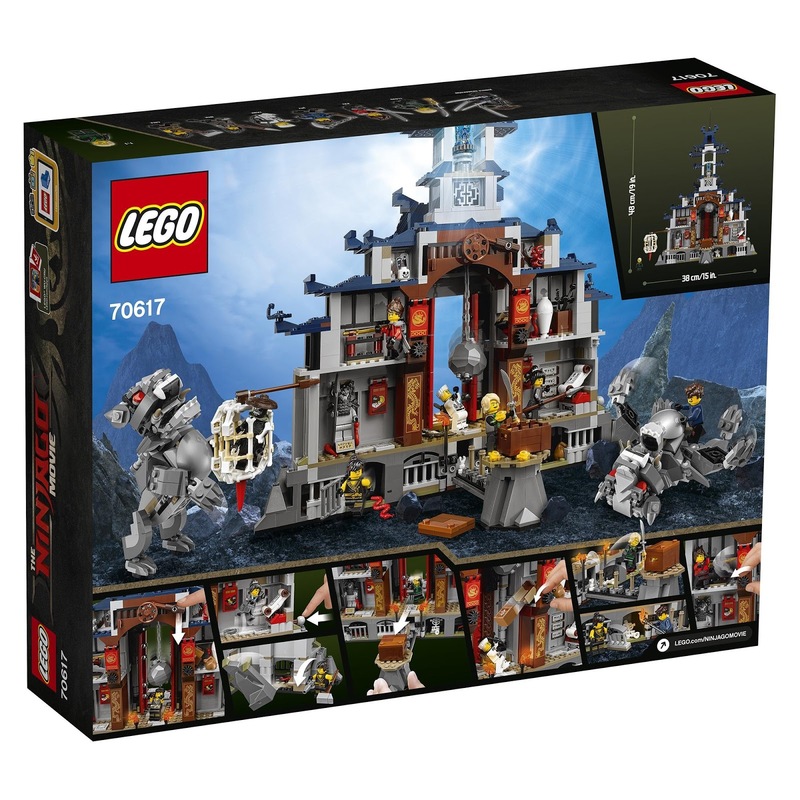 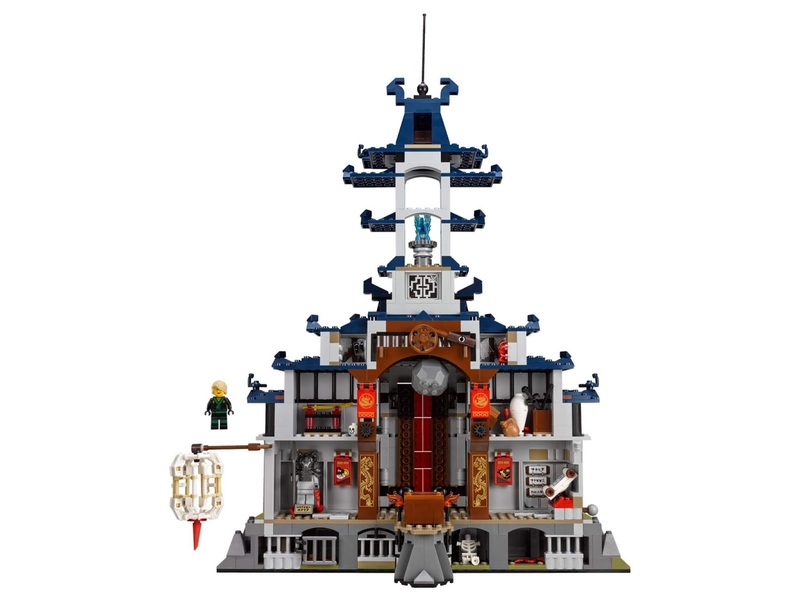 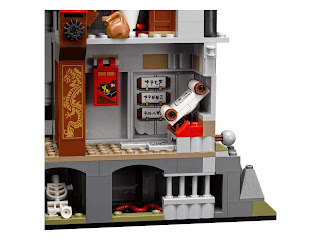 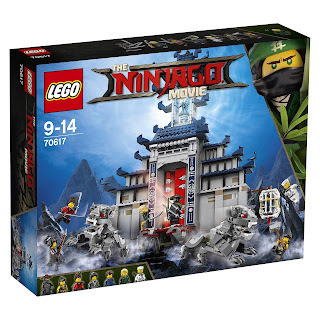 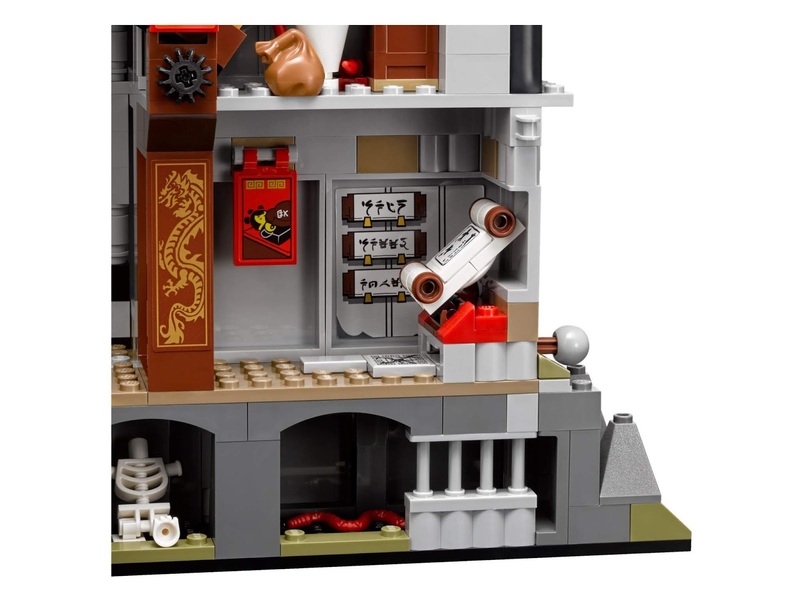 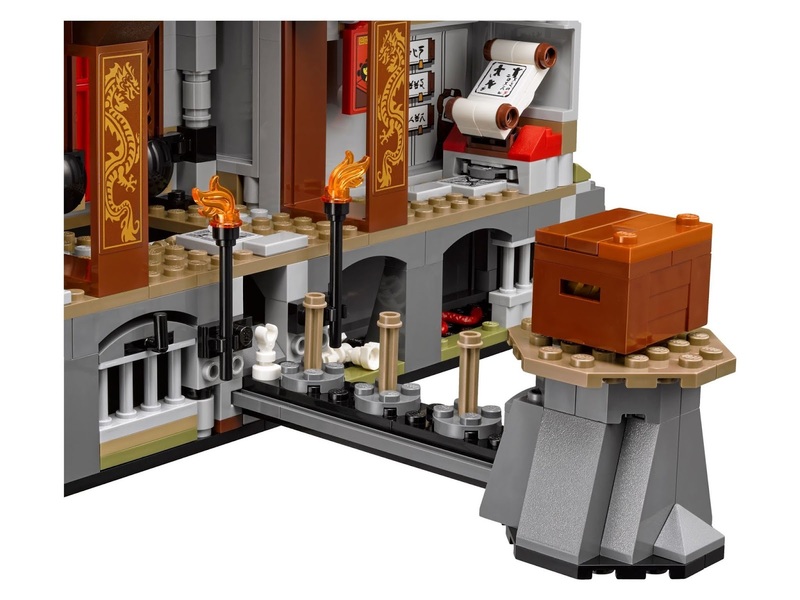 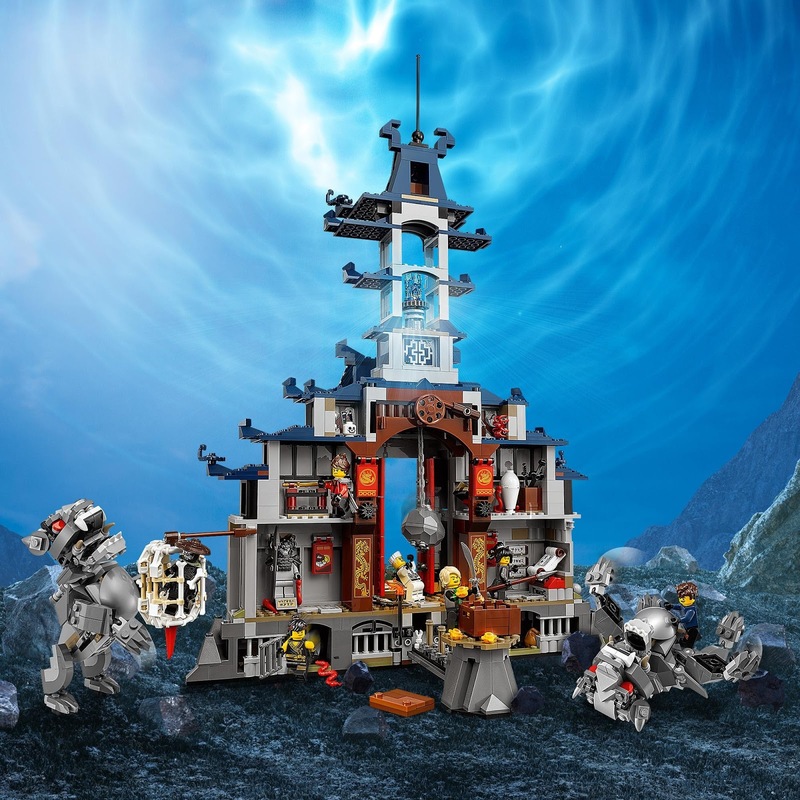 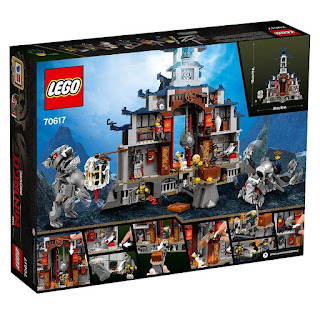 the temple has big main entrance doors, a trapdoor, rock droppable and dynamite droppable functions, a dungeon with secret entrance escape route, a library with a scroll and hidden blade shooter, a room with gold colored sword and choppable sword trap, a storage room with a sword and a buildable vase, 2 attic rooms, a hangable minifig cage, a beacon with transparent blue flame, pull out section with poles for minifig to leap between to get to the treasure chest, a statue, a skeleton, a spider and 2 snakes. 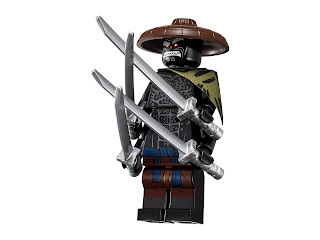 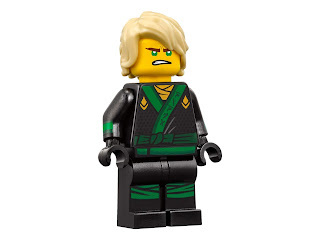 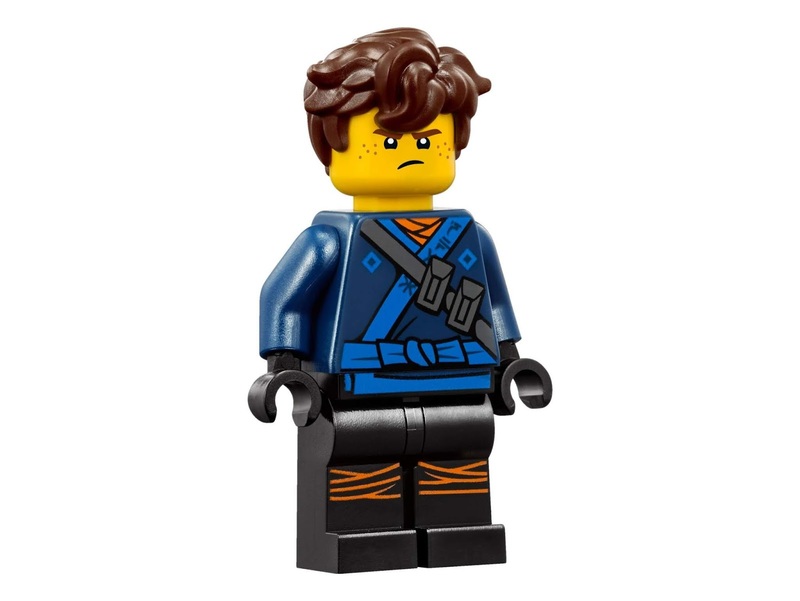 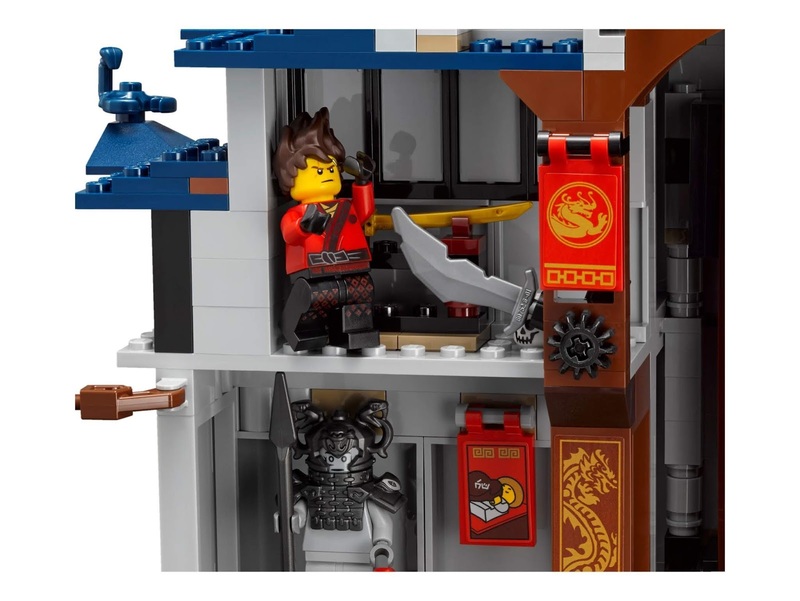 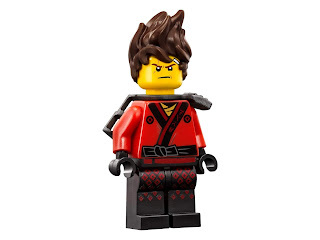 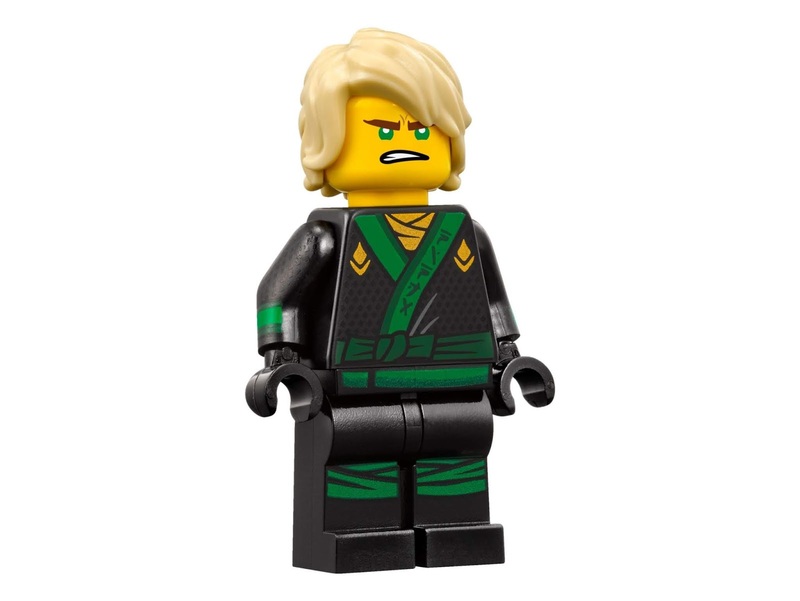 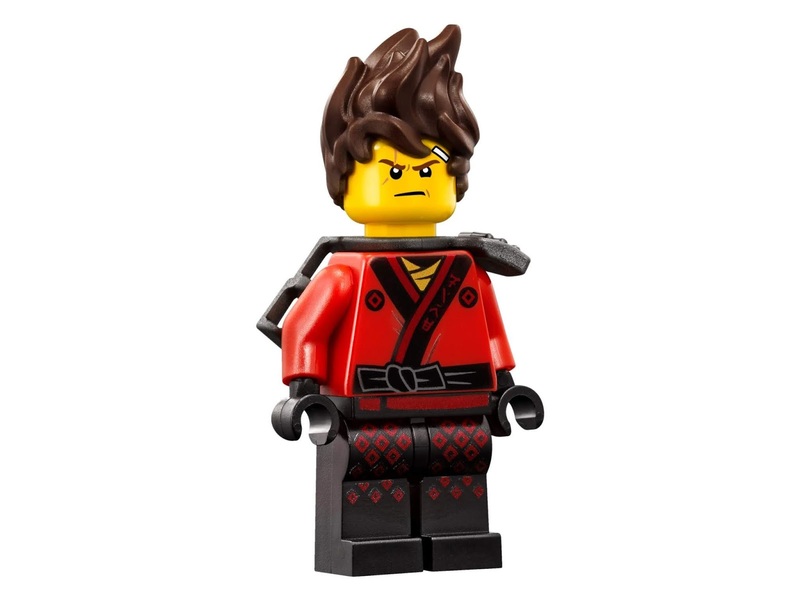 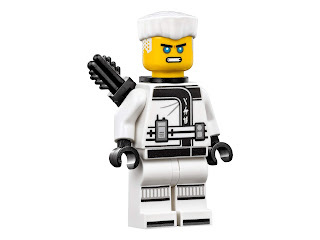 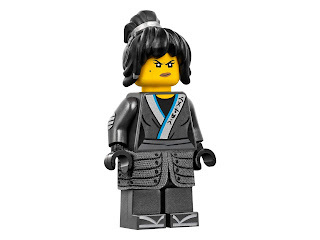 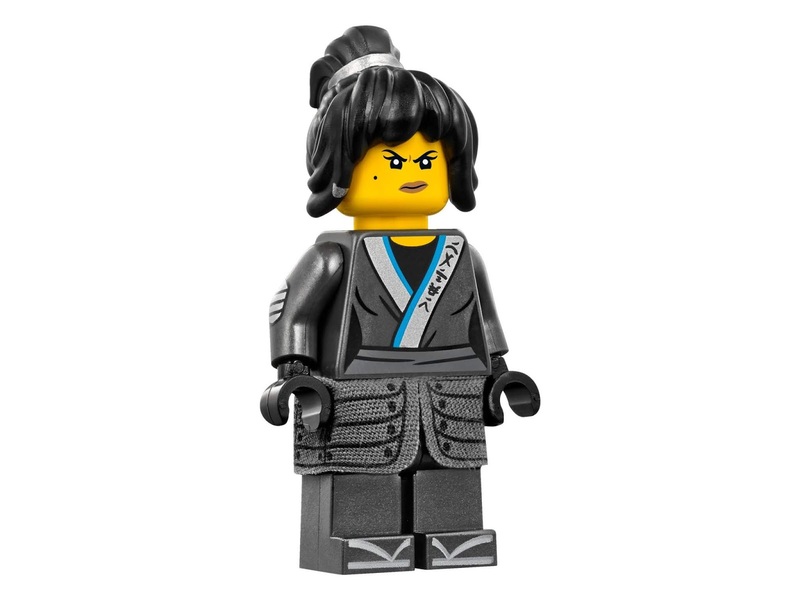 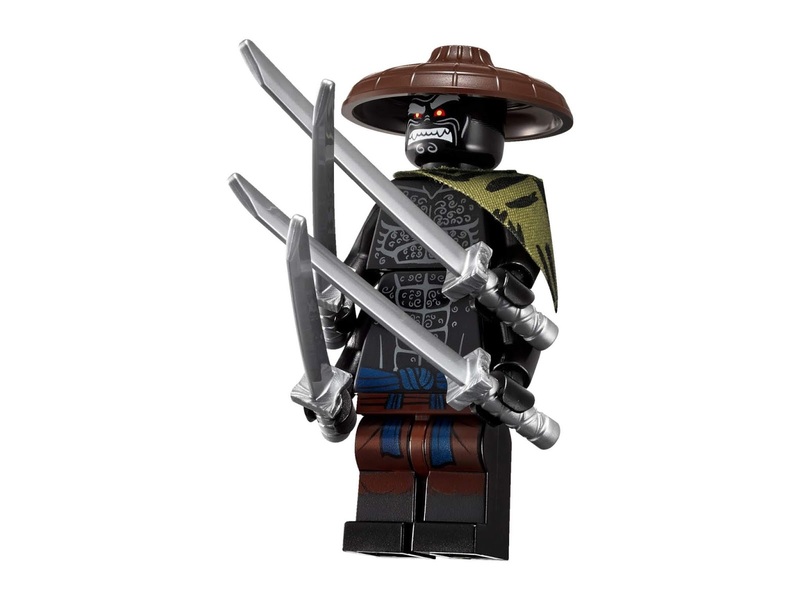 minifigs included a kai minifig, a nya minifig, a cole minifig, a zane minifig, a lloyd minifig, a jay minifig and a jungle garmadon minifig.